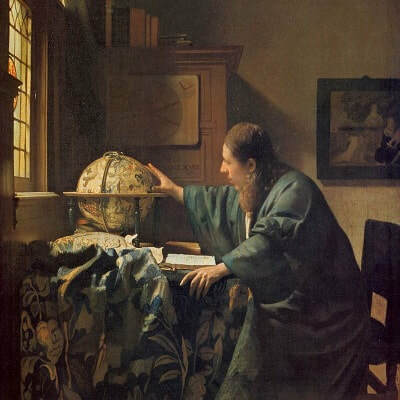 Vermeer - TripImprover - Get More out of Your Museum Visits! 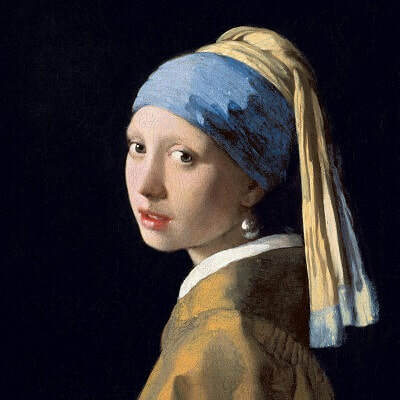 Who is Vermeer? 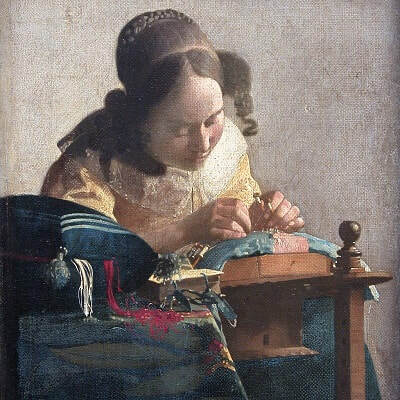 Johannes Vermeer (1632-1675) was born in Delft in The Netherlands. He lived there his whole life. He married in 1653 with Catharina Bolenes and they got 15 children together. 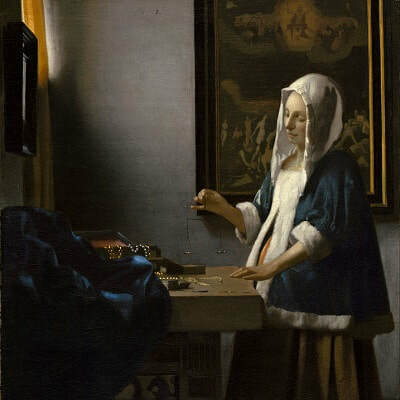 Vermeer took a lot of time to complete a painting, on average about four months. 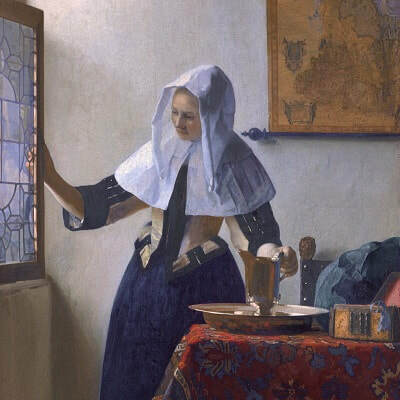 While he was perceived as a good painter by his contemporaries in Delft, he was largely unknown outside his hometown. 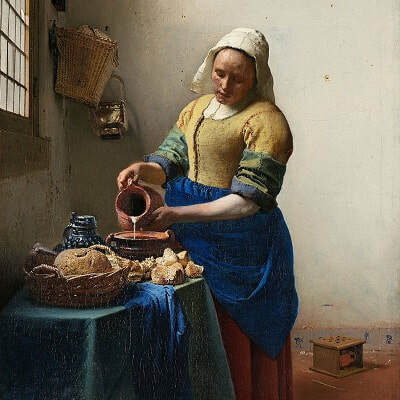 Vermeer was familiar with the works of some other Dutch painters, but his work has almost not at all been influenced by foreign artists.